October 2015 – Toys for the desk! 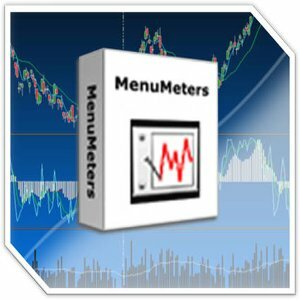 MenuMeters on El Capitan? Sure!